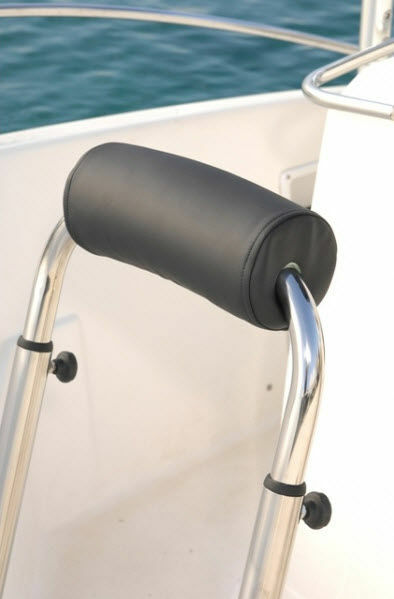 Height of the bolster can be adapted to the steering in sitting or standing position. Height: 900 to 1200mm, width: 570mm (1 person). 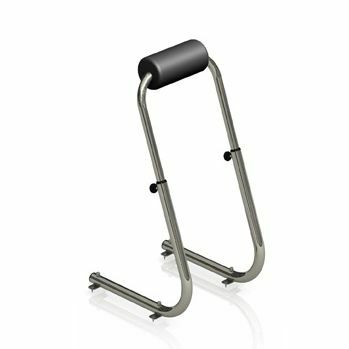 The body is made of 316 L stainless steel tube (A4). It is deck-mounted by means of 8 points for a perfect stability.